Making them the Biggest and Best you can buy. 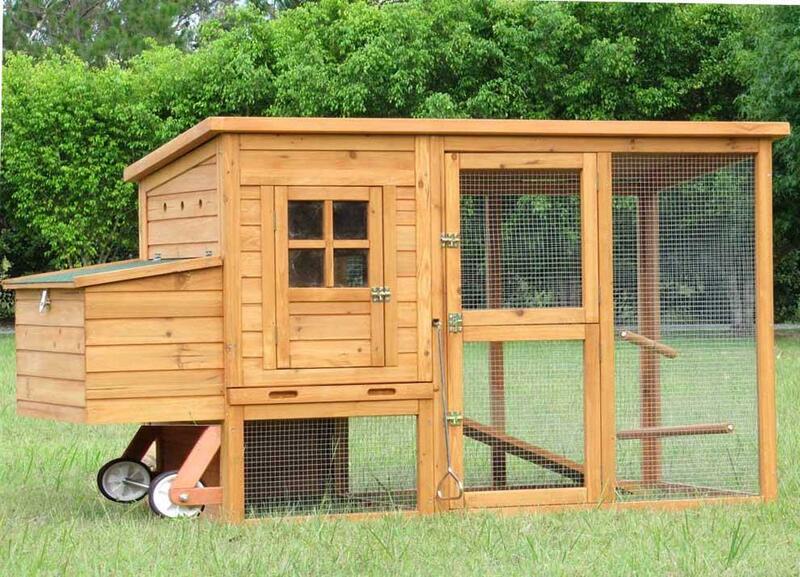 Could suit 3 TO 4MED HEN or 3 RABBITS. Ventilation holes to keep them cool. 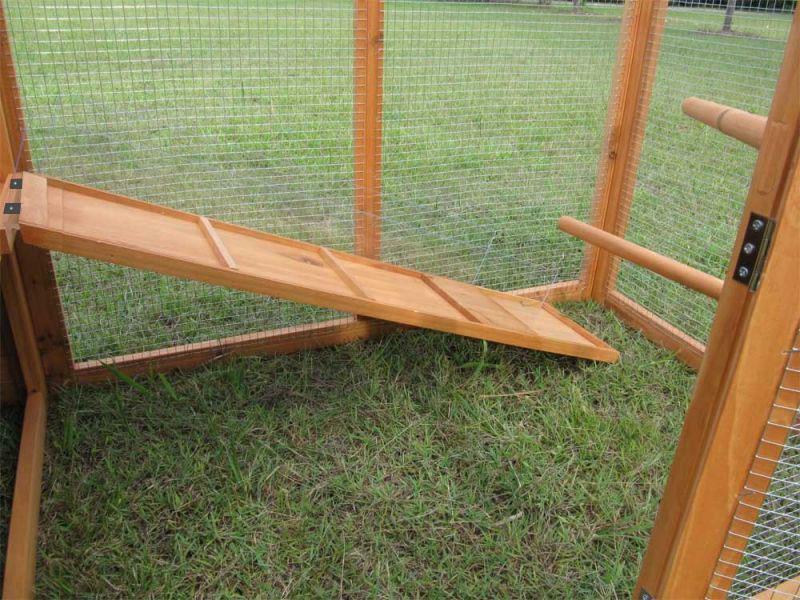 The run is multi-functional for raising chicken/hens, rabbits, ducks etc..
We are constantly improving our products to make them the Biggest and Best you can buy. This item is a wooden product that has traveled many miles and passed thru many hands before it gets to you. It could arrive with some minor scratches or scrapes to the wood & Bitumen.